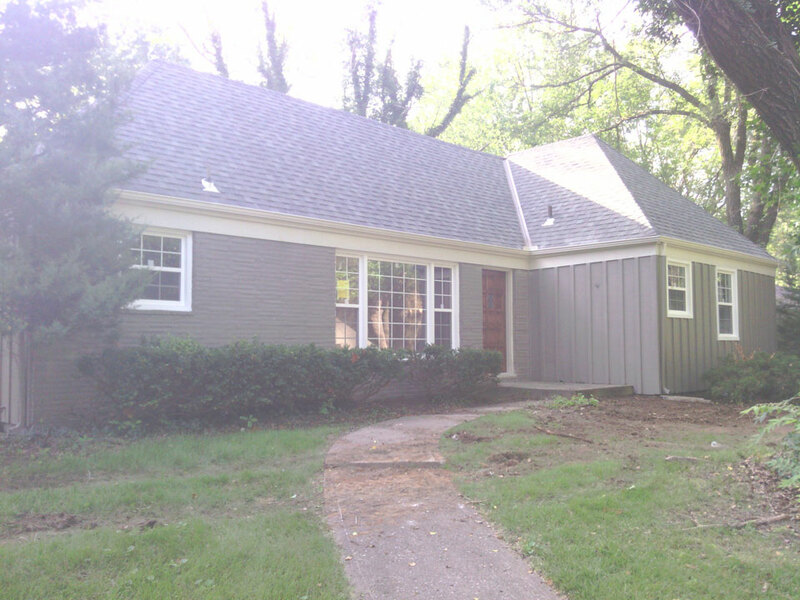 "I was extremely pleased with 2econtracting, and especially the owner, Mike Tuohey for the really nice job they did on my home. Mike did everything he said he would, was on time, on budget/bid, and was on site for 95% of the job. I would highly recommend his company for your work." "I found Mike on craigslist and was not sure if he would be a good contractor. After meeting him, I found out he was a very honest guy, not pushy, sticks to the schedule and his crew does really good work." 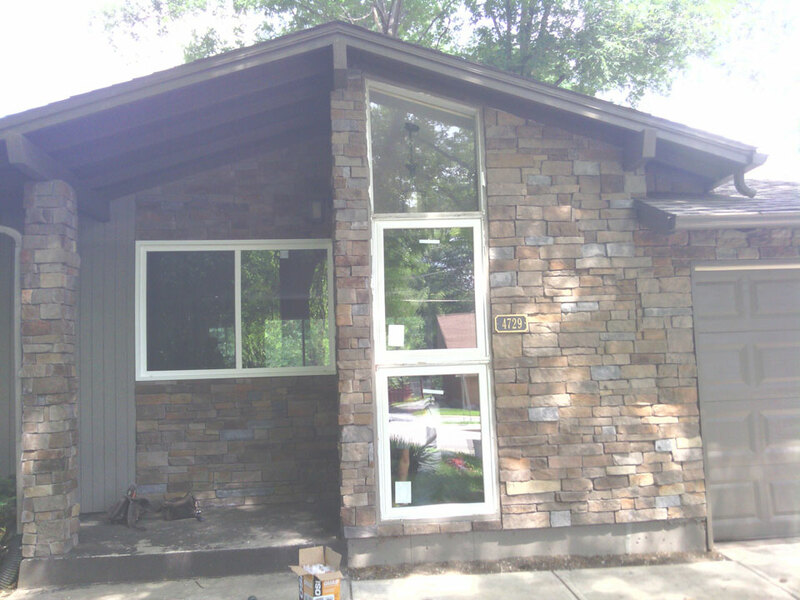 "Had Mike and his crew put siding on our house and garage, windows and doors on the house. Did a fantastic job, his crew was professional and polite. His price was very good and the job was done very quick. Would use him and his crew again without hesitation. Thank you very much Mike." "I just want to thank you. I am more than sure you put yourself into every job; but I am also positive I could not have been any more pleased with both your professionalism as well as your compassion. Should you come across more customers like me who "need that extra assurance" - feel free to use me as a reference." 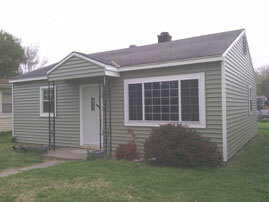 "Michael Tuohey and his staff do excellent work with a professional attitude. The hotel has guests on property all the time and they always kept the area clean. The quality of the work was excellent. We would recommend Michael and his company." "Our experience with Mike was wonderful from start to finish. His crew took exceptional care of our home. The installation was accomplished quickly and efficiently, and the crew's attention to detail throughout the job was excellent." 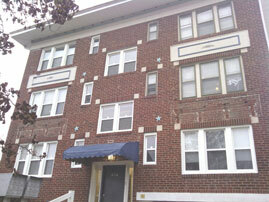 "Mr. Tuohey was very easy to work with and accommodating to the changes that needed to be made. In fact, on the day of installation, there were several decisions to be made as to the installation that hadn't been previously anticipated. 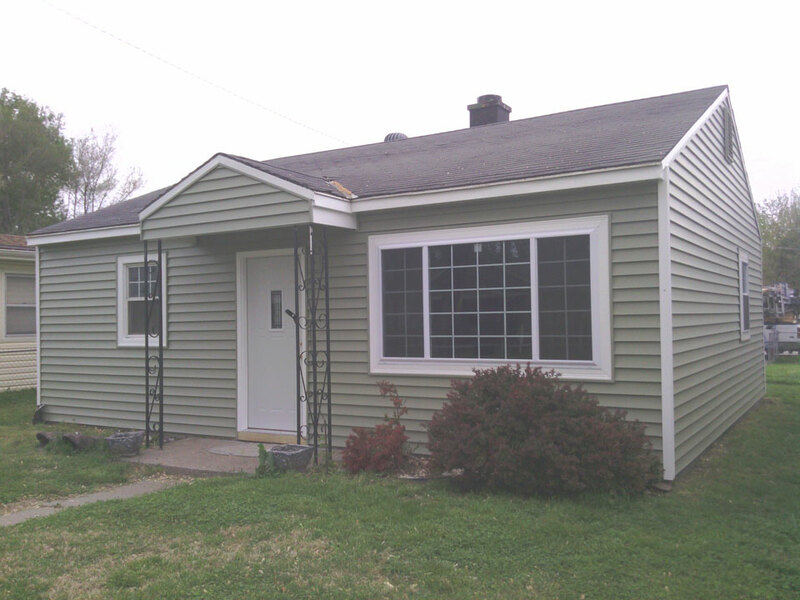 Mr. Tuohey and his crew were experienced problem solvers and I was most pleased with the final result." 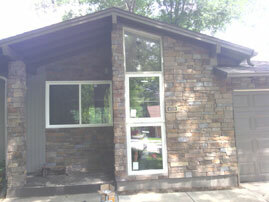 "Mike put new windows in an older rental home we own in Olathe. He was very easy to work with. The job was completed efficiently. The windows look great and we would use Mike again." Who Mike Is & Why You Should Care. Mike Tuohey has a diverse construction background dating from the early 1980's. 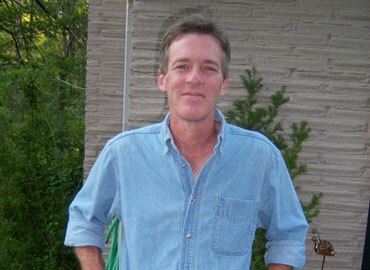 He worked for PSI, an engineering firm, conducting commercial/industrial roofing inspections across the USA. Mike also spent six years inspecting Kansas City area residential properties for a major Insurance Company and has written about it: What is... a Homeowner's Insurance Inspection? 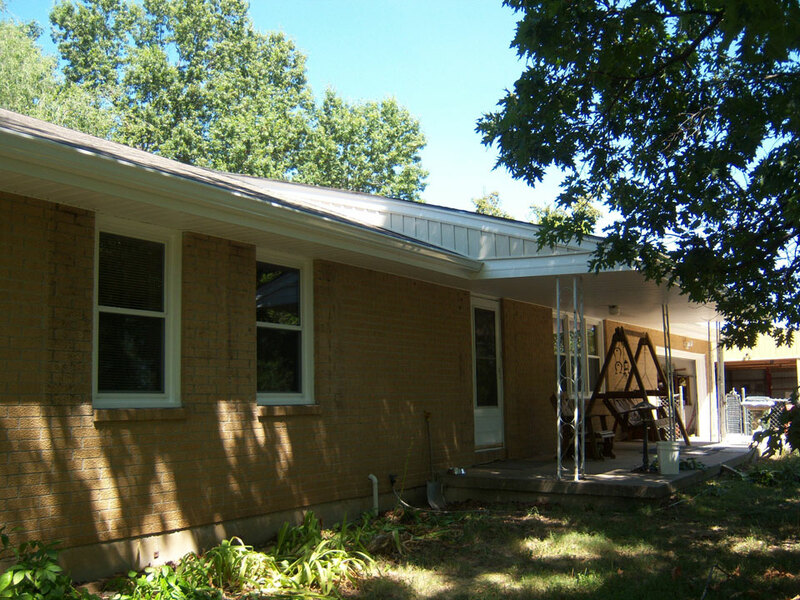 He also managed roofing projects for one of the largest re-roofing contractors in America in markets: Houston, Dallas, Denver, Kansas City, Minneapolis, Atlanta and Columbus. 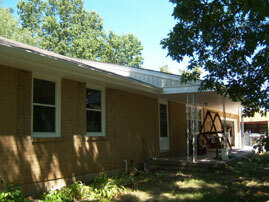 Mike holds the Haag Certified Roofing Inspector designation and has installed hundreds of replacement windows. Estimates are prompt and free. We look forward to serving you. 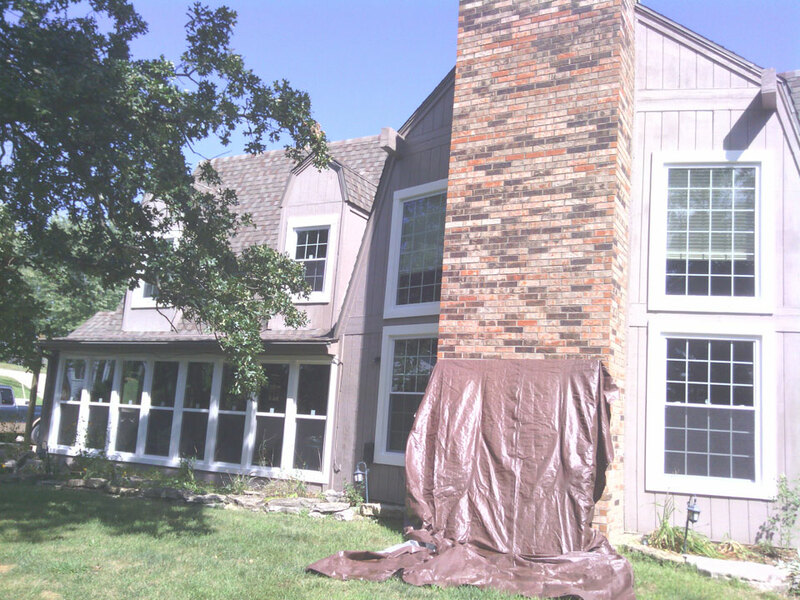 Removal and off-site disposal of storm window and removal and off-site disposal of wood double hung window. Replacement using white double hung window with low-e argon-filled glass and half fiberglass screen. Less than 101 united inches (width plus height). 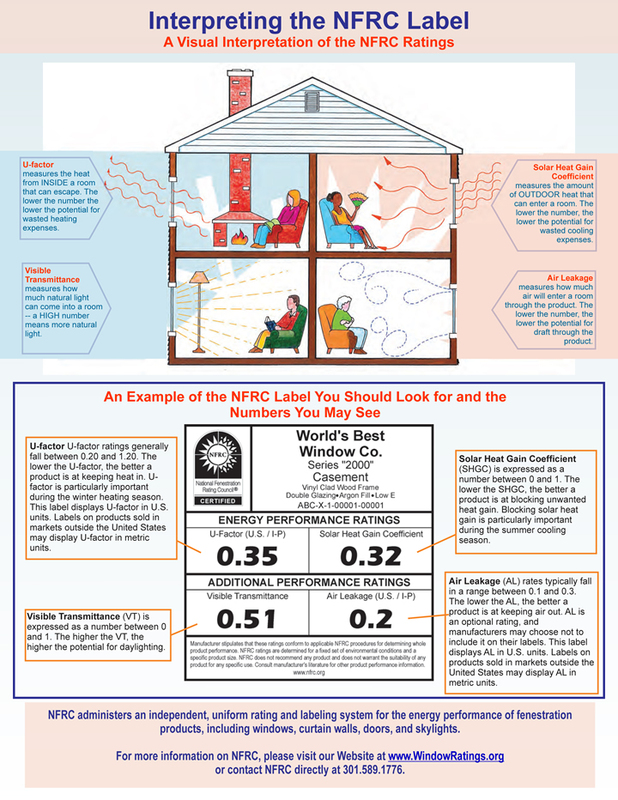 Meets or exceeds all metro area building codes for energy efficiency. 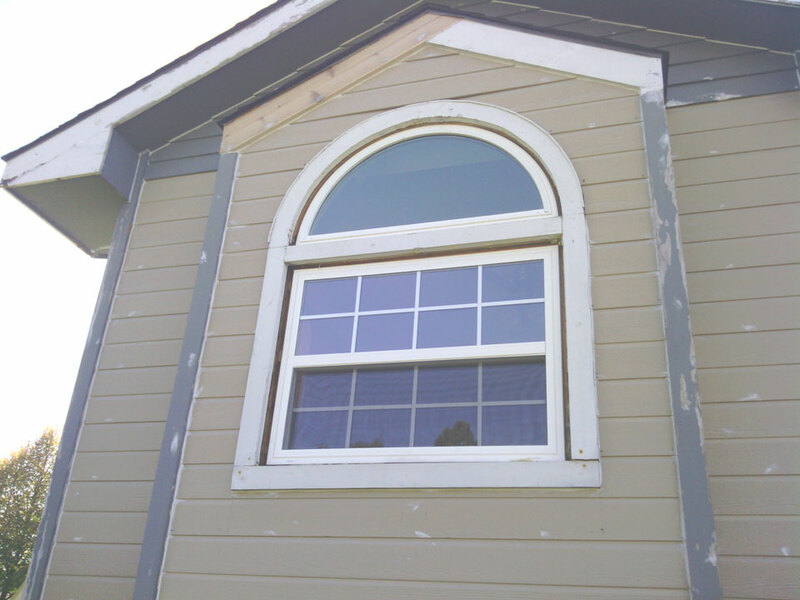 Installed from interior of home by removal and replacement of window stop moulding. Painting touch-up (older oil based paints tend to chip). Beige vinyl and painted windows, windows with grids. 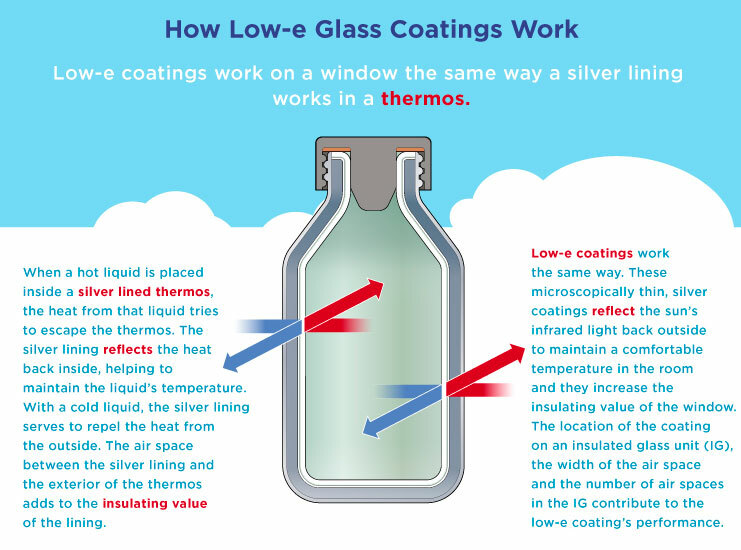 Obscure, tempered or tinted glass. 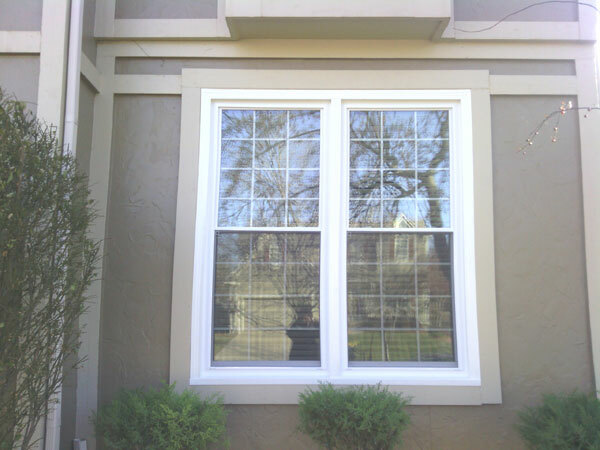 Replacement of casement, awning, picture or single hung windows. Wrapping exterior moulding and sill with aluminum. Replacement of rotted moulding, sill or other wood components. 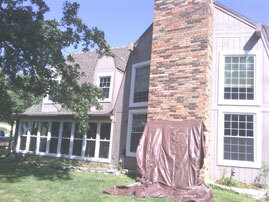 Removal and replacement of window coverings.